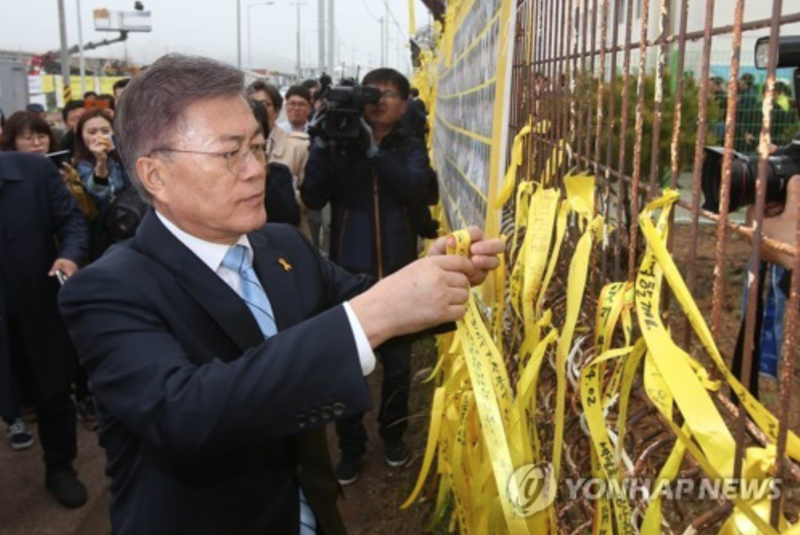 MOKPO, South Korea, May 11 (Korea Bizwire) – Two bone pieces, which officials believe to be of human remains, were discovered in the sunken ferry Sewol on Wednesday as South Korea’s new president, Moon Jae-in, assumed office. Nine of the disaster’s 304 victims have yet to be recovered. The MV Sewol has been at the center of political debate since its tragic sinking in April 2014, with liberals, including President Moon, supporting efforts to salvage the ship for a thorough investigation into the cause of the sinking, while conservatives pushed to suspend the operation citing massive costs and the danger of the recovery efforts. Impeached president Park Geun-hye also maintained a lukewarm and ambiguous attitude towards salvaging the sunken ferry, sparking multiple conspiracy theories into the cause of the disaster. 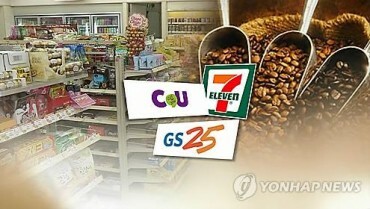 The salvage operation quickly gained momentum following Ms. Park’s dismissal from office in March. 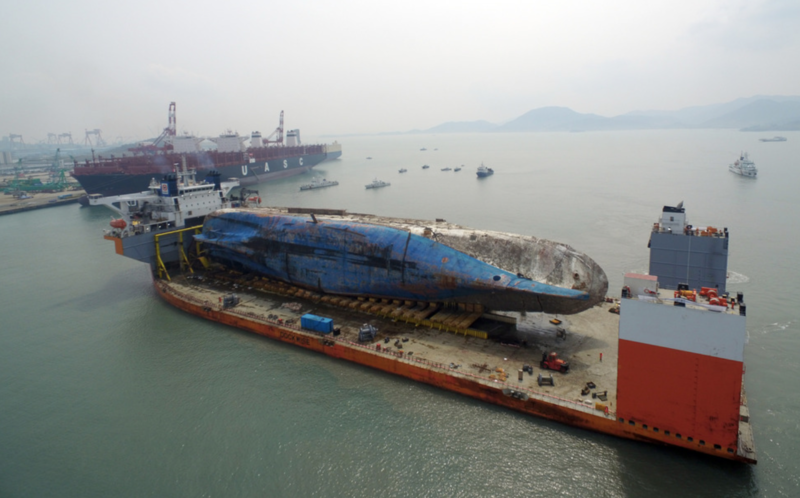 By March 31, the ship was transported to Mokpo Port, where it is undergoing an in-depth investigation. 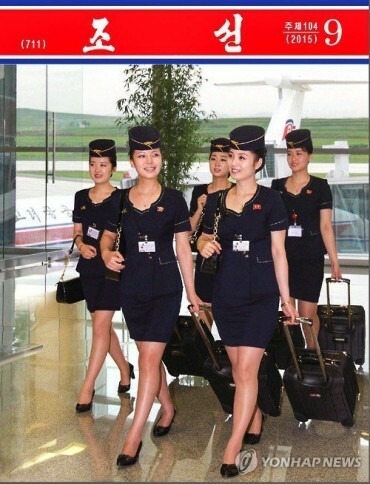 The bones discovered Wednesday were retrieved from passenger cabins on the fourth floor, soon after the workers returned to work after taking a day off for the election. The bones were sent to the National Forensic Service for DNA analysis, which is expected to take about a month. Early on Wednesday, the remaining victims’ families released an official statement asking the new president to keep his promise to find the lost victims.